This is the twelfth in a series of sessions in Excel that will provide you with the information you need to become an Excel expert. This session will focus on the use of the forecasting and analysis tools in Excel. Adagio Accounting addresses needs of organizations outgrowing the constraints of entry level accounting programs. This 25 minute “familiarization tour” will show you the features and benefits of using an accounting platform designed with the needs of an accounting department in mind. As businesses grow, their accounting and reporting needs change - in fact, they often discover that security, separation of duties and more complex reporting requirements make management in the accounting department more and more difficult. Adagio is designed for a small to medium organization with a full-time accounting department - typically with two or three staff. Adagio is batch oriented and keyboard centric, allowing high transaction volumes to be processed without delay and with simple and rigorous controls. Its ERP and inventory management capabilities enable your organization to maximize profits on sales. Adagio’s financial reporter provides flexibility and ease of use, and removes the reporting limitations of QuickBooks and Sage 50. Access the many courses from the leader in providing CPD to professionals throughout North America. 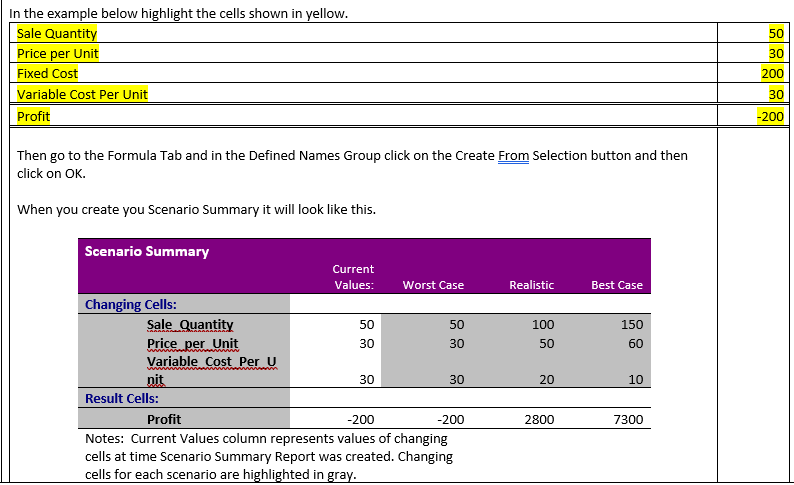 When the Summary chart was shown is it possible to have the Actual names of the cell show rather than $B$2 etc? You certainly can. The example here shows what to do. Can GIFI file be created in Adagio that can be exported to a tax preparation program, such a VisualTax? We ship two styles of GIFI statements with Adagio – The GIFI short form and also a GIFIO Comparative so you can quickly see whether any numbers have changed dramatically year over year (and likely to cause CRA questions). Both of these statements can be dropped into Excel with a mouse click.